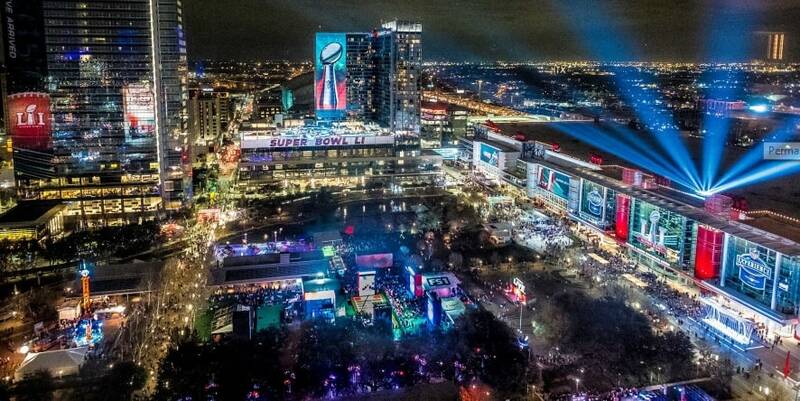 “With an ever-growing need for advanced security measures at these large events, it was great to know that Super Bowl LIVE and the City of Houston trusted Comtrol as the networking piece to their solution.” – Tom Baker, Security Products Division, Comtrol Corporation. Comtrol’s wide range of RocketLinx Power over Ethernet switches are engineered for a wide range of applications including security, transportation, and industrial automation solutions. With rugged, drip-proof housings, redundant power inputs and performance command-line interfaces, these Power over Ethernet switches provide reliable networking solutions to any application where the power source is not conveniently located.